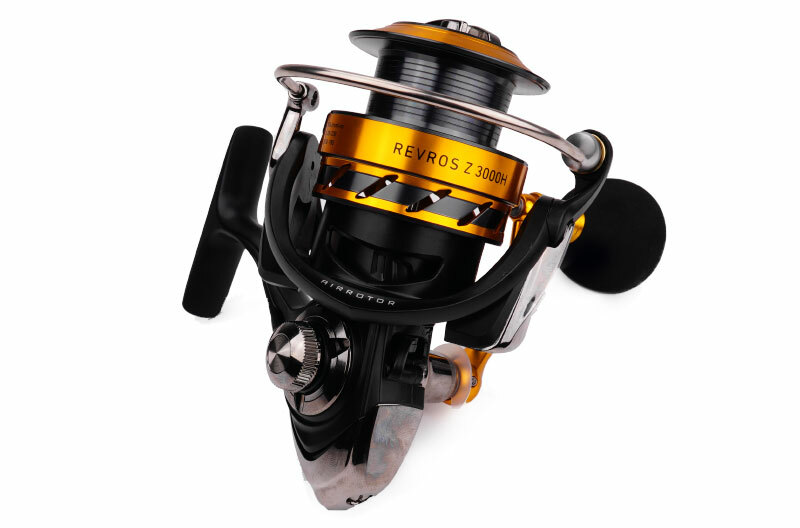 2016 Daiwa Crossfire (2000/ 2500/ 3000/ 4000/ 5000) One year warranty! 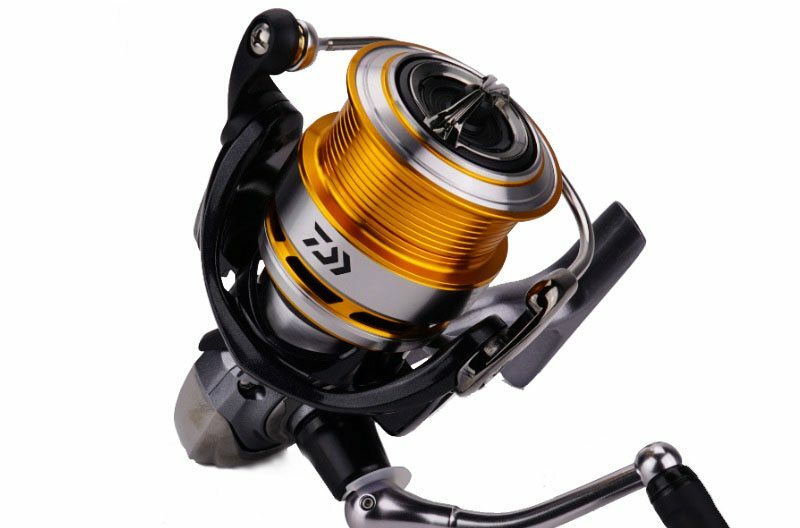 2017 Daiwa Exceler (2004H/ 2506/ 3000/ 3500H/ 4000H) One year warranty! 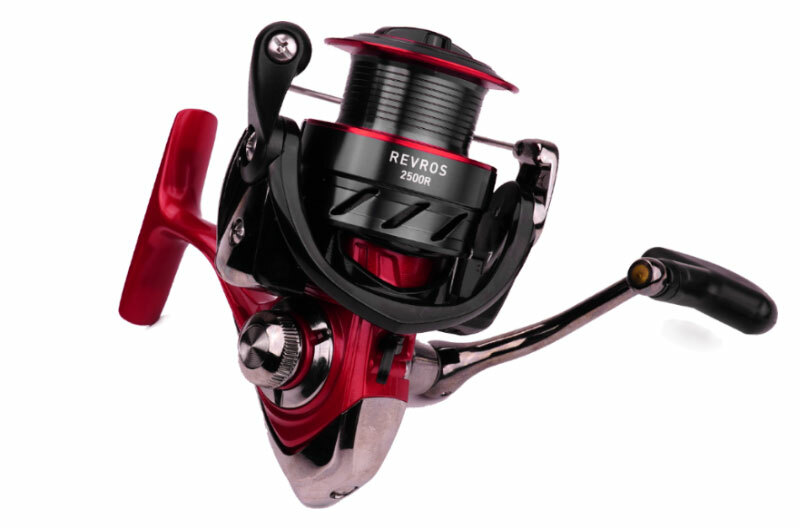 2017 Daiwa Revros Z (2500H/ 3000H/ 4000H) Available Models: Daiwa 2017 Revros Z 2500H (Spinning) - 250g/ Max 5kg/ 5:6:1/ 84cm/ 9BB/1RB/ 60mm per turn Daiwa 2017 Revros Z 3000H (Spinning) - 300g/ Max 7kg/ 5:6:1/ 95cm/ 9BB/1RB/ 60mm per turn One year warranty! 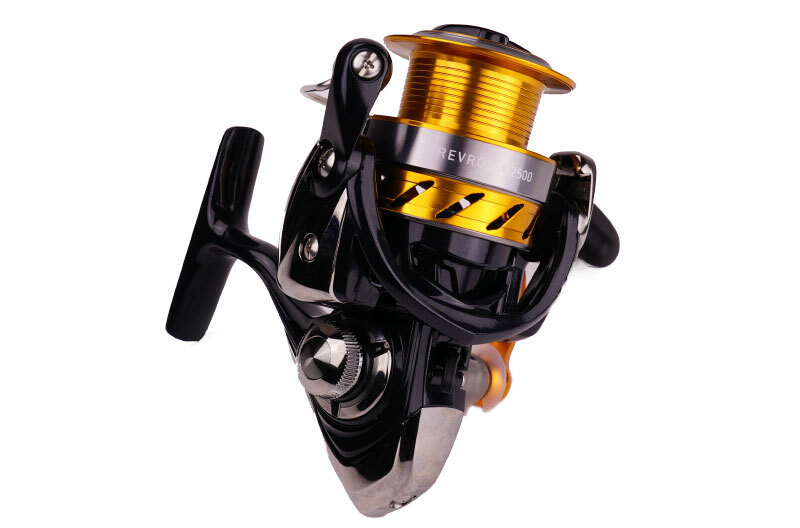 Daiwa BG (BG1500/ BG2000/ BG2500/ BG3000/ BG4000/ BG5000/ BG8000) One year warranty! 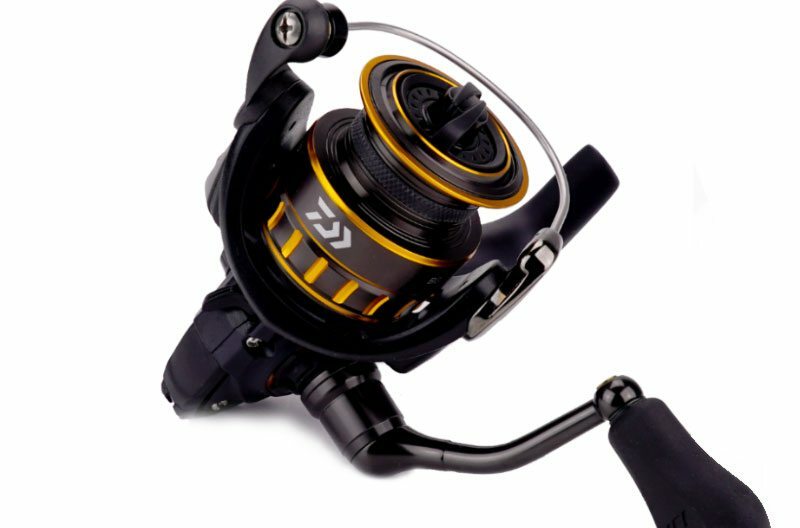 The New Daiwa BG Spinning reel series just got smaller and meaner. Covers from freshwater - light tackle all the way to heavy game saltwater fishing. From 1500 size all the way to 8000 sizes. 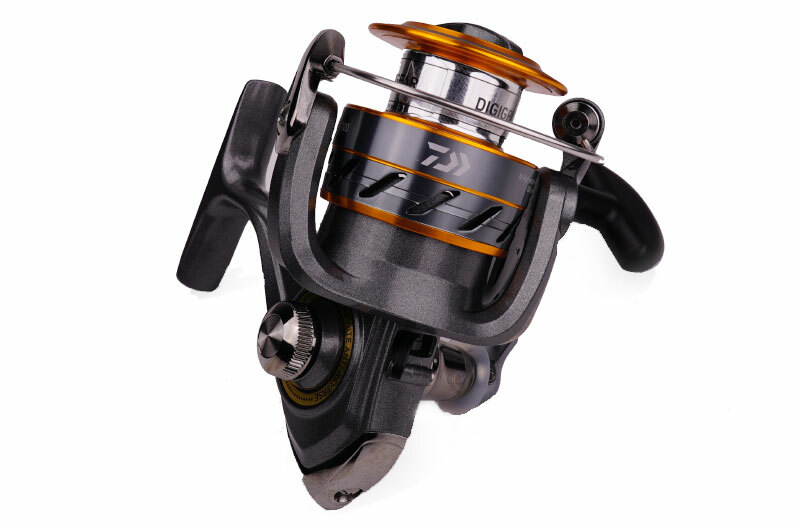 Daiwa BG1500, Daiwa BG2000, Daiwa BG2500, Daiwa BG3000, Daiwa BG4000, Daiwa BG5000 & Daiwa BG8000 for you to choose from to suit your needs! 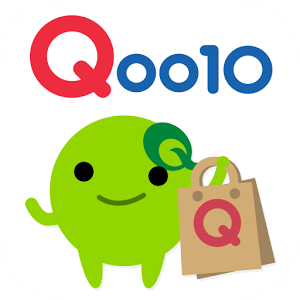 For more information, please visit HERE!